A lot of LAPD service years are represented here. 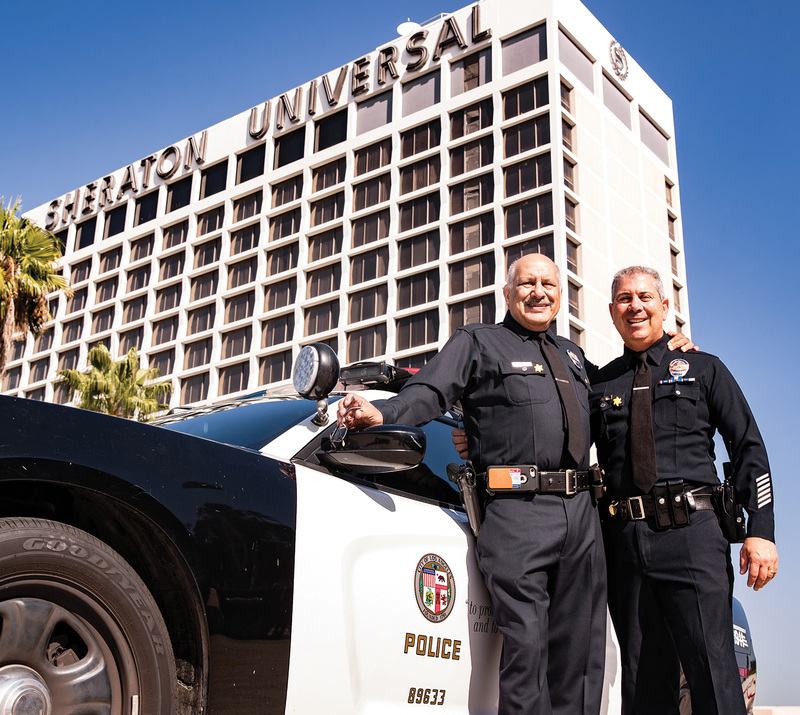 Left, Dennis Zine — LAPD full-time, League Director, City Councilmember, reserve officer — 50 years. And Eric Rose: 30 years of service as a reserve officer.